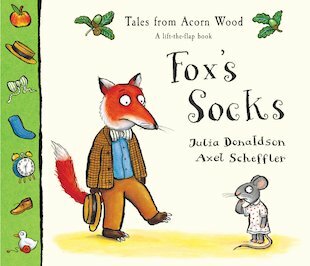 A timeless classic from the Gruffalo creators, Julia Donaldson and Axel Scheffler. Deep in the heart of Acorn Wood, poor old Fox has lost his socks. He looks in a chest and finds a vest. 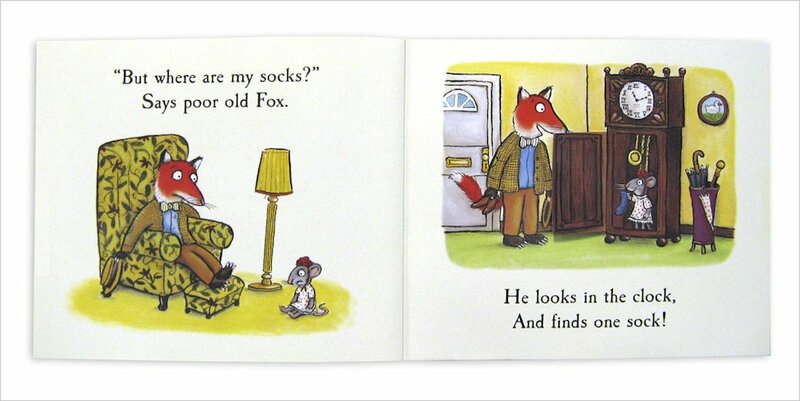 Can you help Fox to find his socks? Are they in the kitchen or under the stairs? Are they inside the clock or hidden in a chest? Lift the flaps to see! This charming rhyme is packed with comical details for young children to marvel at – as well as surprises to reveal as they lift each flap. 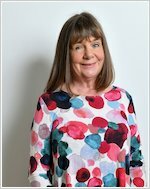 From naming clothes and household objects to tracking down those elusive socks, this lovely book offers a world of fun in an appealing rustic setting!